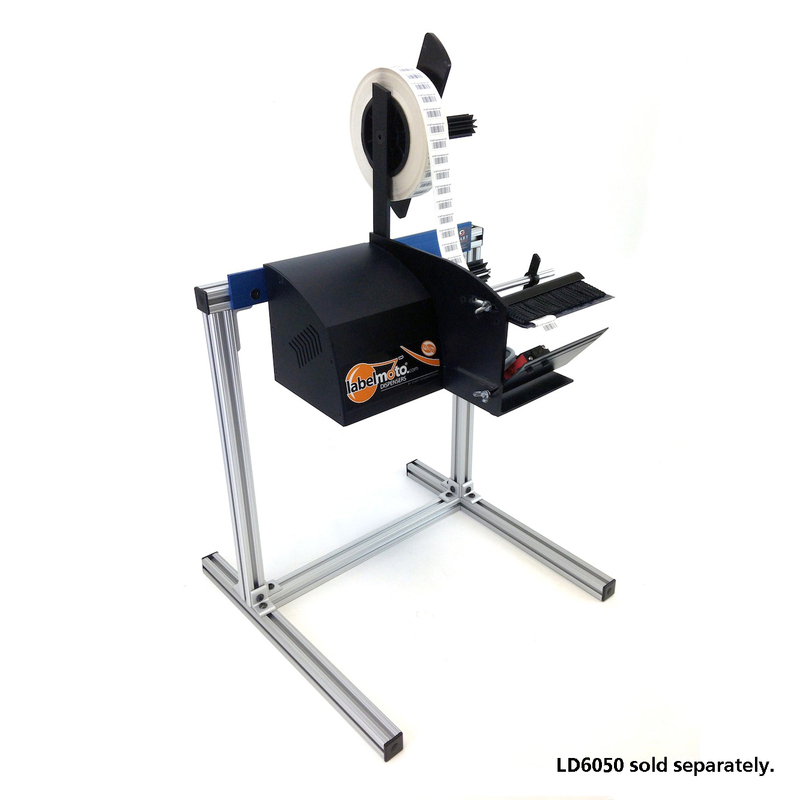 The Labelmoto® LDHANGER Stand Accessory allows the operator to hang Labelmoto Label Dispensers to minimize the footprint on workbenches and tabletops. The sturdy aluminum construction ensures stability and convenience without unnecessary weight or clutter. Check out our brand new Labelmoto Electric Label Dispensers here to choose the best machine for your application.